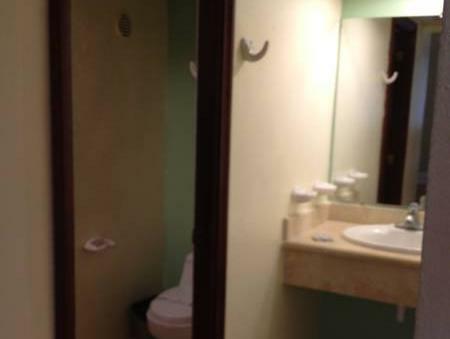 ﻿ Best Price on ApartHotel Lirio Cala in Punta Cana + Reviews! 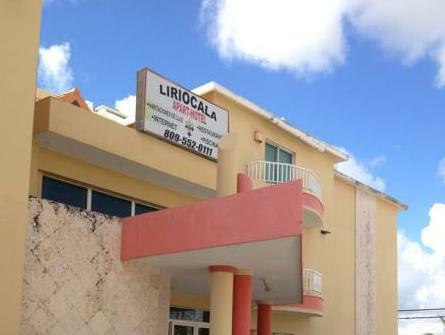 Aparta Hotel Lirio Cala is set in a quiet area 5 minutes’ drive from Bavaro Beach and El Cortecito Beach. 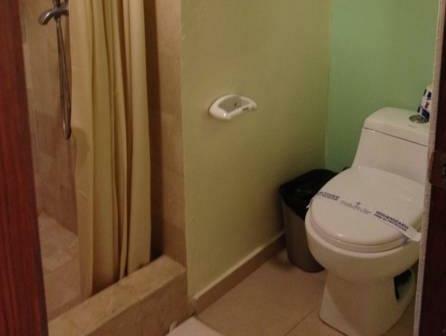 It features free Wi-Fi, a garden and a terrace with a swimming pool. The studios feature a basic décor with air conditioning, a fan and cable TV. The kitchens are fully equipped with a dining area, microwave and a fridge; while the bathrooms are private and come with a shower and hairdryer. The cafeteria on site serves local food for breakfast, lunch and dinner to the guests. The night clubs within 5 km are also an option. Aparta Hotel Lirio Cala is 10 minutes’ drive from Los Corales Beach and 5 km from the Manati Park. Punta Cana International Airport is a 20-minute drive away. Please note that the restaurant service is available only under previous request.